. If the tournament would not pass in Russia, then the fate of our team – not to leave the group. 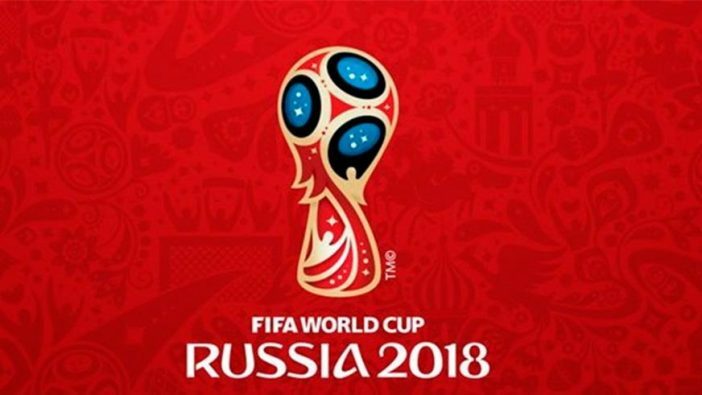 With Rt = 2563, the Russian team won from Egypt (1: 0), lost to Saudi Arabia (1: 2) and Uruguay (0: 2). In the process of eliminating players, the Rt national team tends to increase. He will also grow at the expense of the factor of his field – the hosts in football score twice as many guests. It is also known practice of judges to help the owners of all World Cups. I would like to express the hope that the World Cup will do without the scandals that have become so familiar to us. However, the Russian team has a chance to reach the quarter finals. However, many conditions are necessary for this. This is a topic for a separate study. World Cup 2018 will win the national team of Brazil. In the final, the company will be formed by the French. However, everyone knows the ability of the German national team to carefully analyze the opponent. And then put it into practice. Surprise can be Iran, Japan. It is unlikely that Argentina will claim anything.